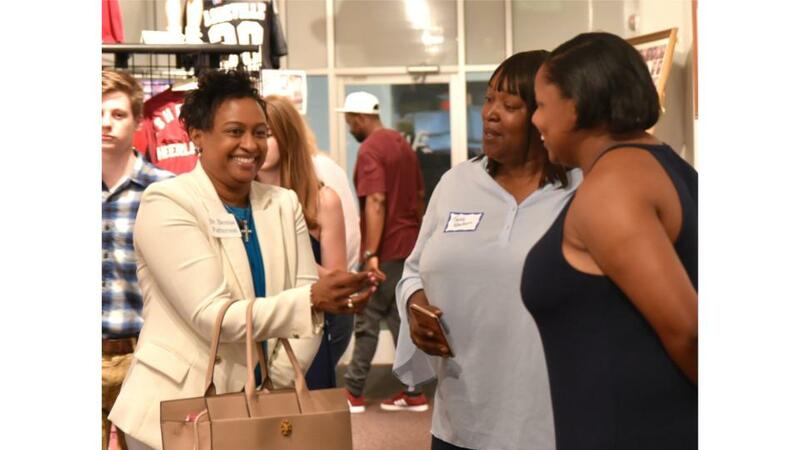 Welcome to the official website for the Asheville High School Alumni, Asheville City Schools Alumni, and the Alumni Center. held at the Alumni Center. 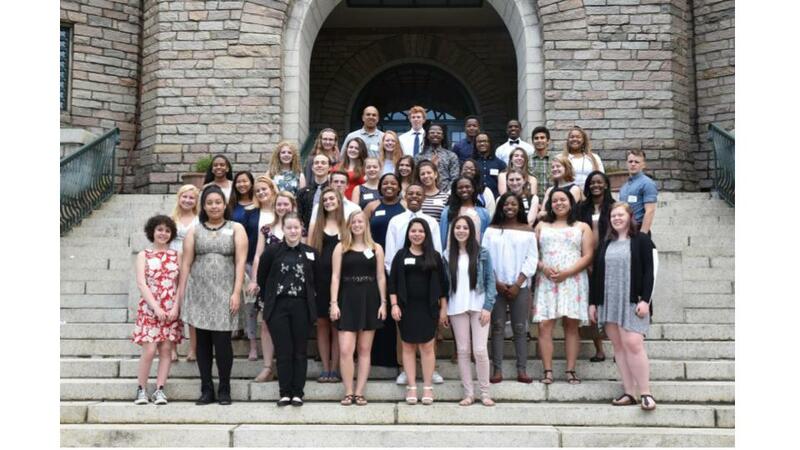 37 students were awarded over $200,000. 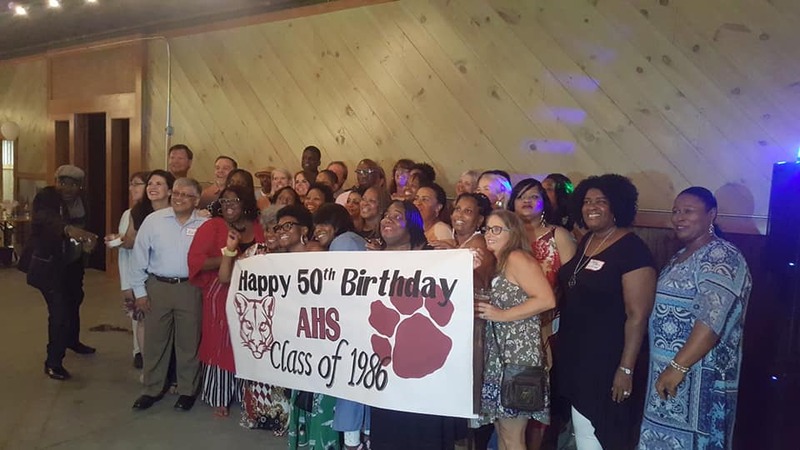 The AHS Class of 1986 recently broke "protocol" and had a 50th birthday party for each other on July 21st. The day started with a tour of the AHS Alumni Center and ended with a big 80s dance party at the Boathouse at the Smoky Park.